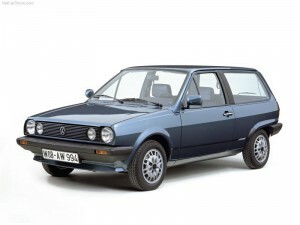 The Volkswagen Polo is a supermini car (subcompact) manufactured by Volkswagen. It is sold in Europe and other markets worldwide in hatchback, saloon,coupé and estate variants. The Polo was first introduced in 1975, and as of 2011 has been produced in five distinct generations, with additional intervening “facelift” revisions. RelatedVolkswagen Group models include the Škoda Fabia, SEAT Ibiza and Audi A1.